“I want a kebab” – Adam Topolski. 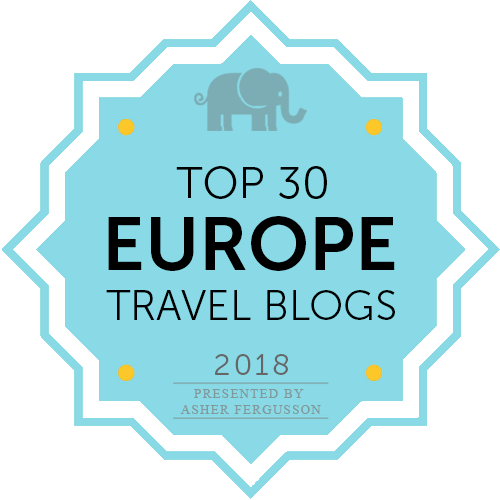 Come to Warsaw and eat kebabs? Yes please! 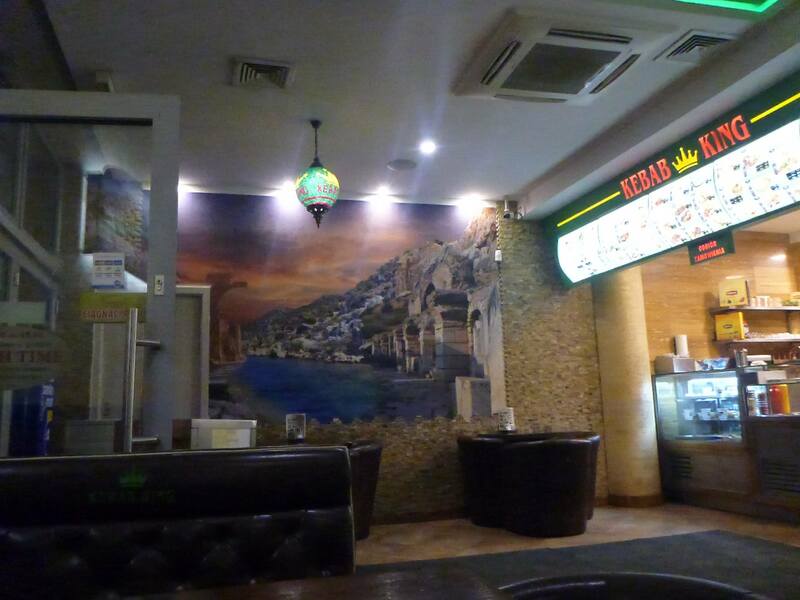 A city for sure to give you some of the tastiest kebabs you will ever try. Really really really! A flashback to my twenties recently as Rafal Kowalczyk took me to a “kebab house to cure our hangovers” and suddenly I realised that “Polish kebabs” (imported blatantly from Turkey, Kurdistan, Iraq, Lebanon or Syria) are something special. Tasty, spicy, meaty, healthy, filling, decent value. They really do the trick. And you know what? 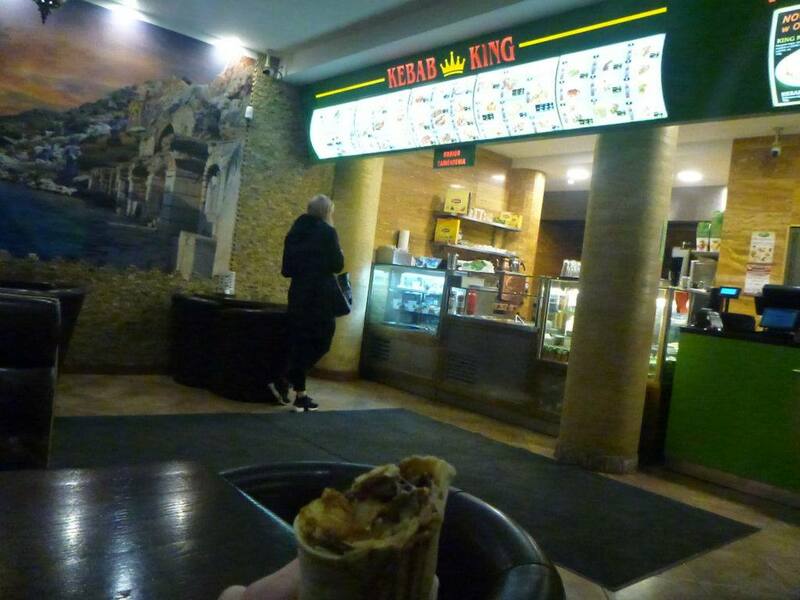 Despite spending almost 6 months in Gdansk and backpacking other Polish cities like Bydgoszcz, Poznan, Szczecin, Starogard Gdanski and Lodz, I have yet to find a better Kebab than at Kebab King. Mostly in Warsaw, and opened in 2009, this is my current favourite hangout for a kebab fix. They are scattered in parts of Warsaw and Poland, and also in Istanbul. As a fairly right wing, anti capitalist bloke, I don’t really like big companies and corporations that take over. 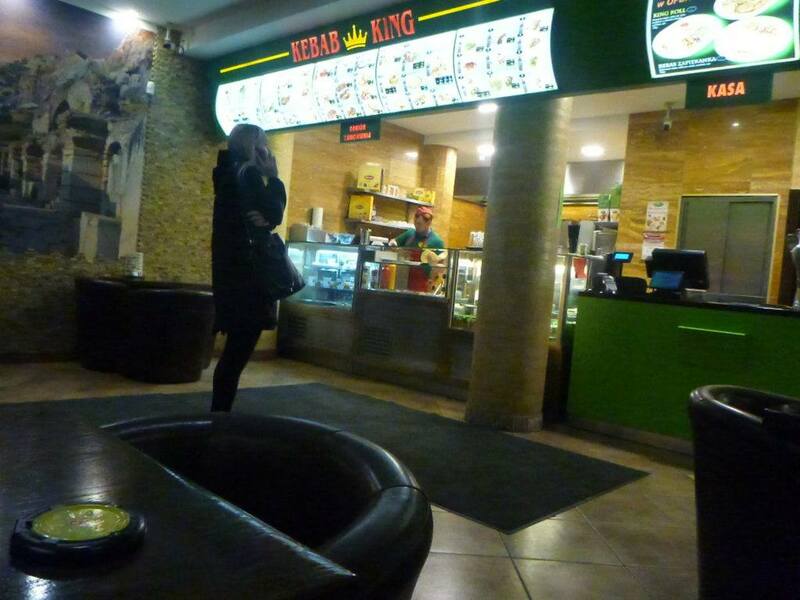 With Kebab King, it is so different – I love it. 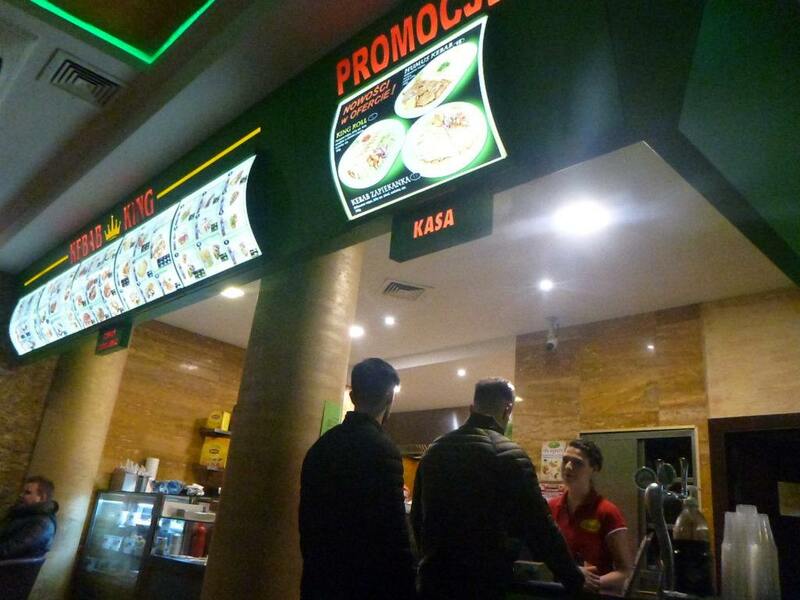 This is a consistently good Kebab restaurant with premises in Poland and Turkey. 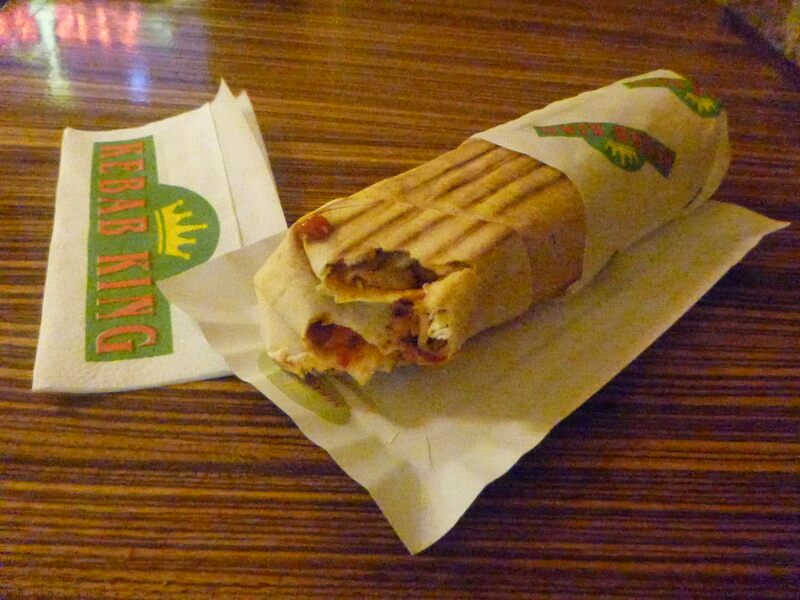 The Warsaw Kebab Kings offer incredible menus and trust me – ridiculously good kebabs. I got addicted. 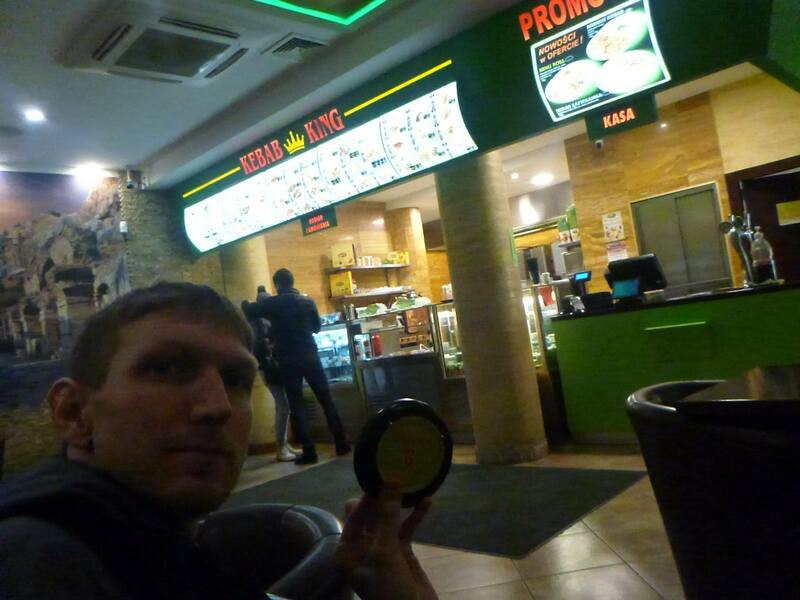 For 12 zloty for a kebab, I could not buy the ingredients and cook it for that amount – no way. So, often after a day of work or a night on the rip (i.e. 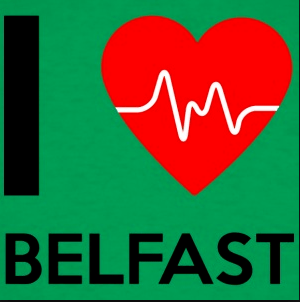 St. Patrick’s Night) I pop into my trusty Kebab King, working my way through their eclectic menu little by little! It was on a chilling Autumn night in October 2016 on my return to Warsaw, after watching Legia Warsaw v. Pogo Szczecin on TV in the Tramwaj bar that Rafal and Adam, my two friends decided we should head to Nowy Swiat for a night out. But on route, Adam intervened with “I want a kebab”. And that was me hooked on this! 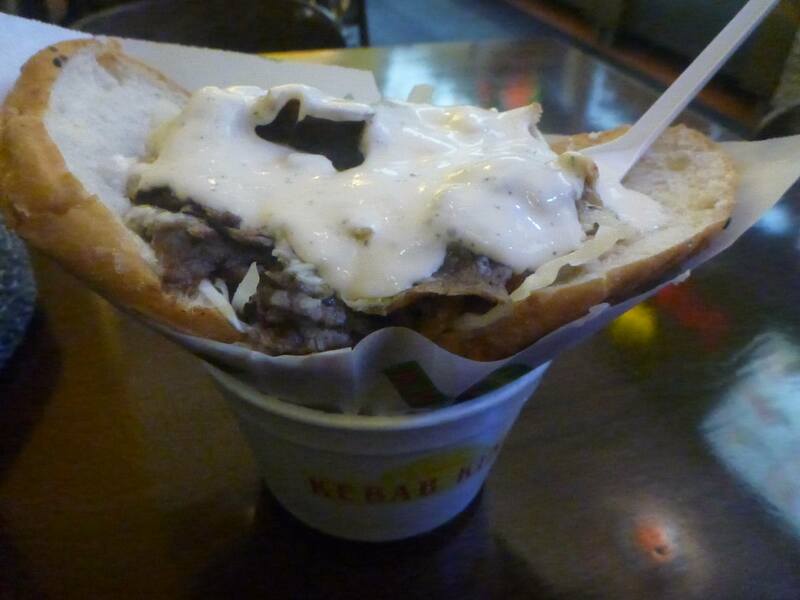 My latest tasty favourite is the Kebab rolada z serem (rolled kebab with cheese) – top drawer. 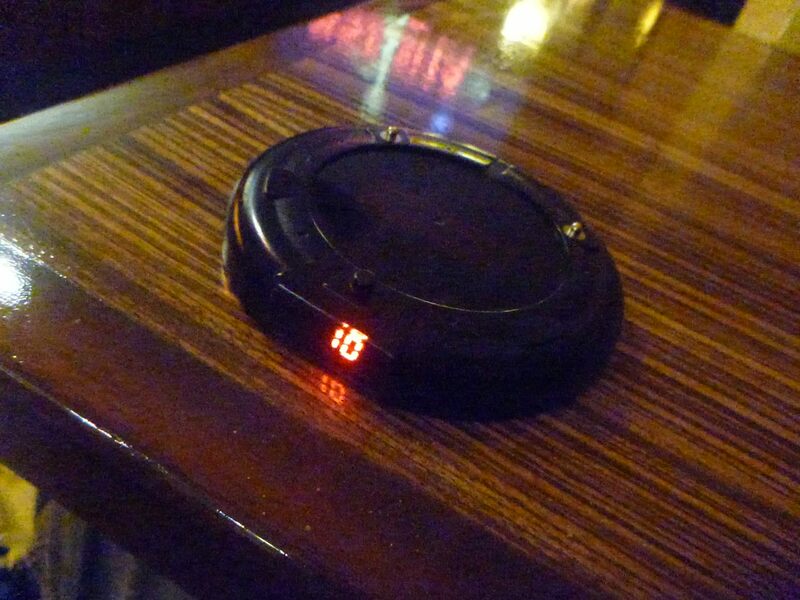 Kebab Doner z Serem – Pieczone mięso z kurczaka lub wołowiny i cielęciny, grillowana bułka lub cienki chleb, ser żólty, surówka, sos. 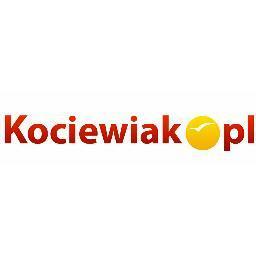 They also now have locations in Gdansk and Gdynia and are growing. I hope they don’t become “too big” though, but while they are still the best kebab in Poland, I thought I’d post about it. 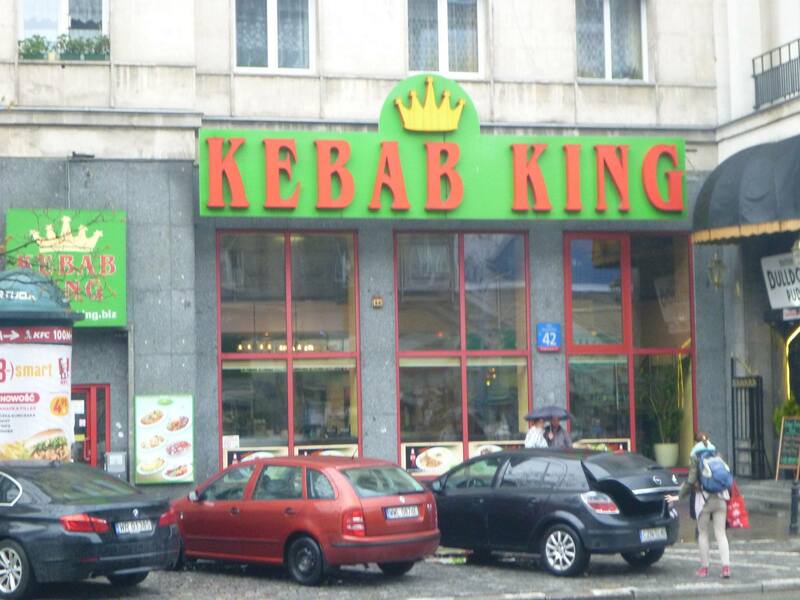 Please don’t change, my Kebab King. See you some night this week for a tasty bite! 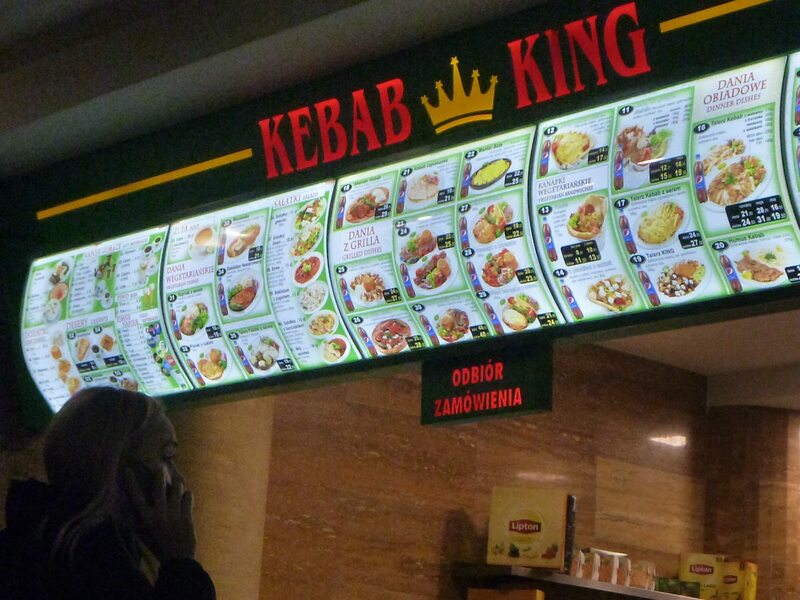 Smaczne Środy: Indulging in the Tasty Menus of Kebab King, Warszawa – BLEEEP! My kebab is ready!! 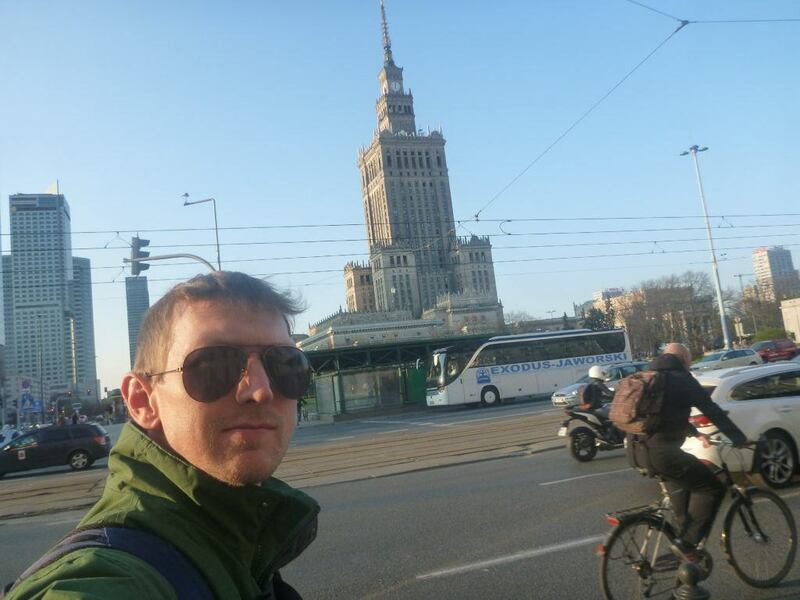 And a few recent photos from my time touring Warszawa, the Polish capital, where the skies they won’t rain on you. 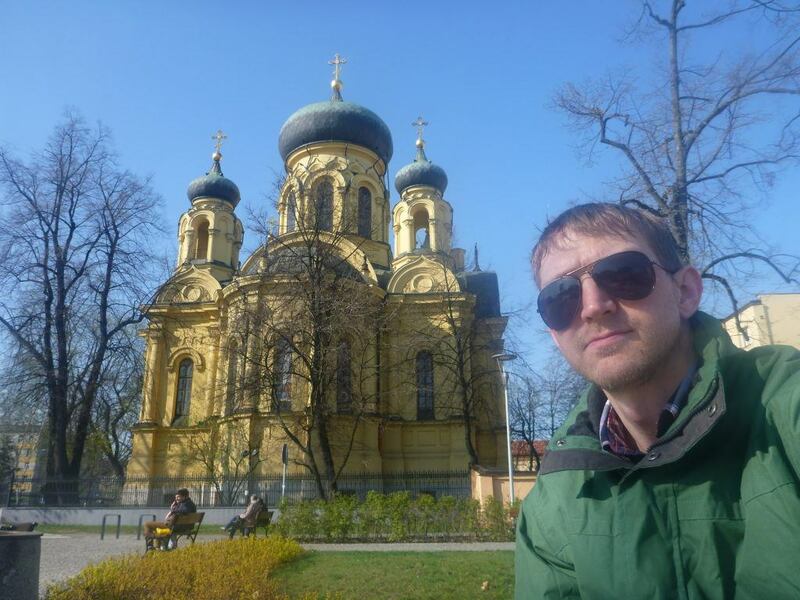 This entry was posted in Regular Features, Smaczne Środy, Warsaw. Bookmark the permalink. 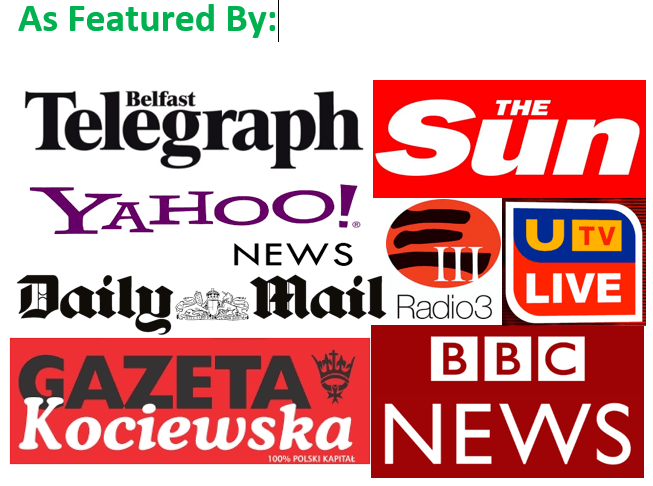 ← April 2017 Poll: Control My Destiny – Where Should Jonny (NI Man in Poland) Go Next?